Low back pain (LBP) is estimated to affect up to 80% of all Americans at some point in their lives, and it is one of the leading causes of disability and reasons for visiting a doctor throughout the world. On top of this, studies suggest that this problem will only continue to grow in the future as more people become affected by the condition. National and international guidelines recommend a number of treatments for LBP, which include education, exercise, massage and manual therapy, particularly because they have been deemed effective and safe. Physical therapy for LBP typically includes these and many other commonly recommended interventions, which are brought together in a personalized way for each patient. Studies have consistently shown that physical therapy is an effective treatment for LBP, and the earlier a patient is referred to a physical therapist, the sooner they return to work and the better their outcomes are. This is why many national guidelines specifically recommend physical therapy for LBP. Yet despite this evidence and support, it doesn't appear that the referral rates for physical therapy have actually increased over the years. 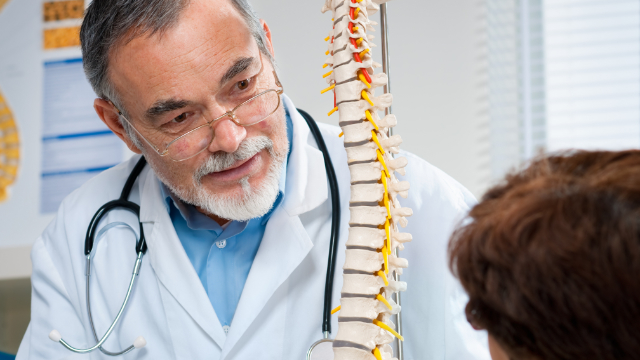 To get a clearer idea of how the referral rates of physical therapy to treat LBP have changed in recent times, a study was conducted.